With 16 tap handles, plenty of beer will be served. Montana Beer Finder was extended an invitation to attend last night's VIP pre-party for the opening of Missoula's newest spot to buy a pint of beer, The Thomas Meagher Bar, housed in the former Sean Kelly's space at 130 W. Pine. With free food and drinks flowing, we got a "taste" of what's in store for Missoula's Irish Pub scene, and it's pretty darn authentic. 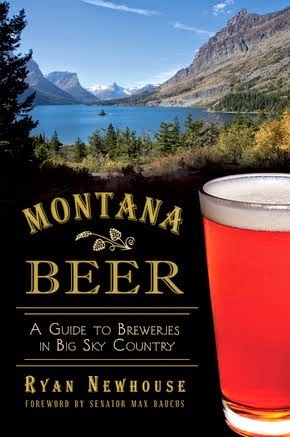 Behind this project is Sean Graves, owner of Montana Brewing Company in Billings, Montana. Graves is familiar with Missoula, however, as he studied at the University of Montana-Missoula. He will spend some time traveling to/from Billings/Missoula as the bar takes shape. But while he's away, the bar will be in very good hands. After Sean Kelly's split into The Stone of Accord, both being owned by Tom Hilley, it was only a matter of time before Sean Kelly's pulled the plug. The original chef of Sean Kelly's had already moved over the the Accord, leaving the sous chef in charge of Sean Kelly's (and adding curries). That chef, and many key staff, have stayed on as part of Thomas Meagher, under the guidance of Graves and his partners. The drinks were flowing all night. The beer line up for Thomas Meagher bears resemblances to the taps/bottles Sean Kelly's had, though I admit I can't remember everything they offered. 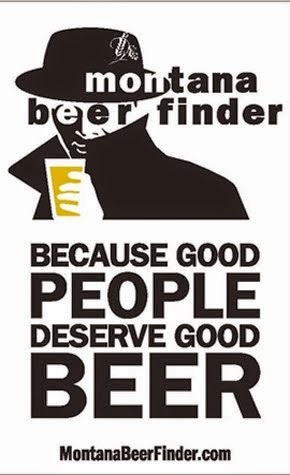 On tap last night was, in part, Murphy's Irish Stout (served as a slow pour), Smithwick's, Stella Artois Cidre, and seasonals from Deschutes, Big Sky Brewing, Kettlehouse, and Bayern. "But we plan on bringing in at least one seasonal rotator from Montana Brewing Company as often as we can," says Sean Graves. Why? 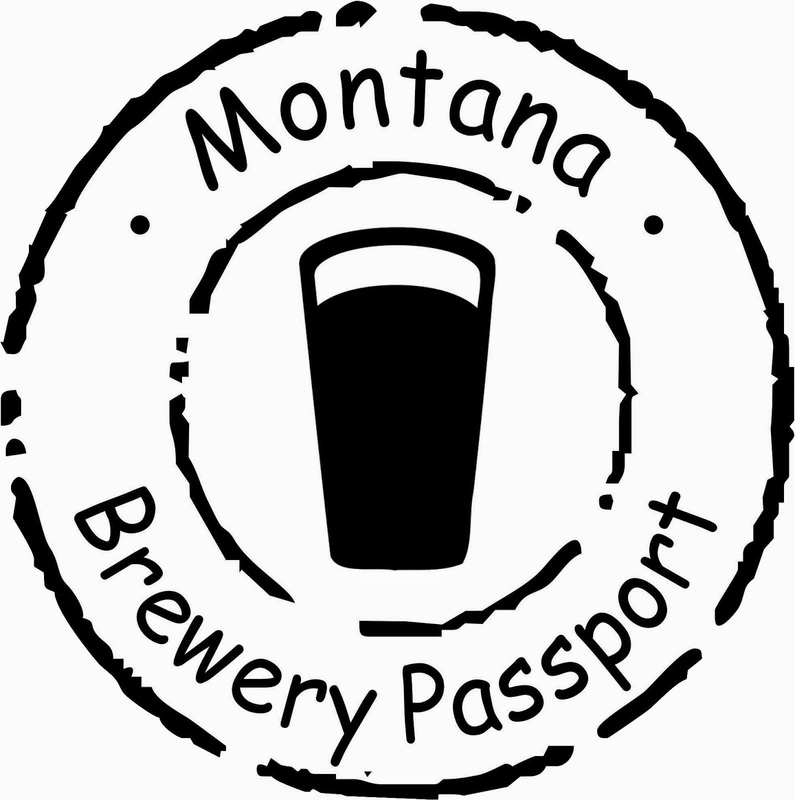 Because if you know about Montana Brewing Company's beers you'll also know that they hardly, probably never, served their beers outside their own brewery, and they have award-winning beers! Graves also expressed great excitement to be part of next year's Missoula Craft Beer Week, so there's that to look forward to as well. Custom stained glass piece under an existing skylight. The Thomas Meagher Bar should be open to the public as of today. Go check it out! After the war, Meagher was appointed Secretary of the new Territory of Montana; soon after arriving there, he was designated Acting Governor. Meagher attempted to create a working relationship between the territory's Republican executive and judicial branches, and the Democratic legislative branch. He failed, making enemies in both camps. Further, he angered many when he pardoned a fellow Irishman who had been convicted of manslaughter. 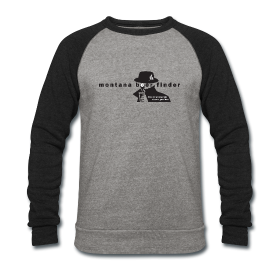 The Territory of Montana was created from the eastern portion of Idaho Territory as its population increased with an influx of settlers following the discovery of gold in 1862. When the Civil War ended, many more settlers entered the territory. Searching for riches, they often disregarded U.S. treaties with the local Native American tribes. In 1867, Montana pioneer John Bozeman was allegedly killed by a band of Blackfeet, who attacked other settlers as well. Meagher responded by organizing a militia to retaliate. He secured funding from the federal government to campaign against the Native Americans, but was unable to find the offenders, or retain the militia's cohesion. He was later criticized for his actions. Meagher called Montana's first constitutional convention to develop a constitution as a step toward statehood. Not enough residents voted for the constitution and statehood to qualify. In addition, copies of the constitution were lost on the way to a printer, and Congress never received copies for review. Montana gained statehood in 1889, more than 20 years after Meagher's death. In the summer of 1867, Meagher traveled to Fort Benton, Montana, to receive a shipment of guns and ammunition sent by General Sherman for use by the Montana Militia. On the way to Fort Benton, the Missouri River terminus for steamboat travel, Meagher fell ill and stopped for six days to recuperate. When he reached Fort Benton, he was reportedly still ill. Sometime in the early evening of July 1, 1867, Meagher fell overboard from the steamboat G. A. Thompson, into the Missouri. The pilot described the waters as "...instant death – water twelve feet deep and rushing at the rate of ten miles an hour" (i.e., 3.6 m deep at a rate of 16 km/h or about 4.5 m/s). His body was never recovered. Because Meagher was outspoken and controversial, some believed his death to be suspicious. Since people prefer conspiracy and his body was never recovered, many theories circulated about his death. In 1913 a man claimed to have carried out the murder of Meagher for the price of $8000, but then recanted. Some said that Meagher had been drinking, and simply fell overboard. Others have suggested that he might have been murdered by Montana political enemies or perhaps by a Confederate soldier from the war, and some have supposed that Native Americans were responsible. Meagher was survived by his second wife, Elizabeth Townsend (1840–1906), and his son by his first wife Katherine Bennett. His son grew up in Ireland and never knew his father.